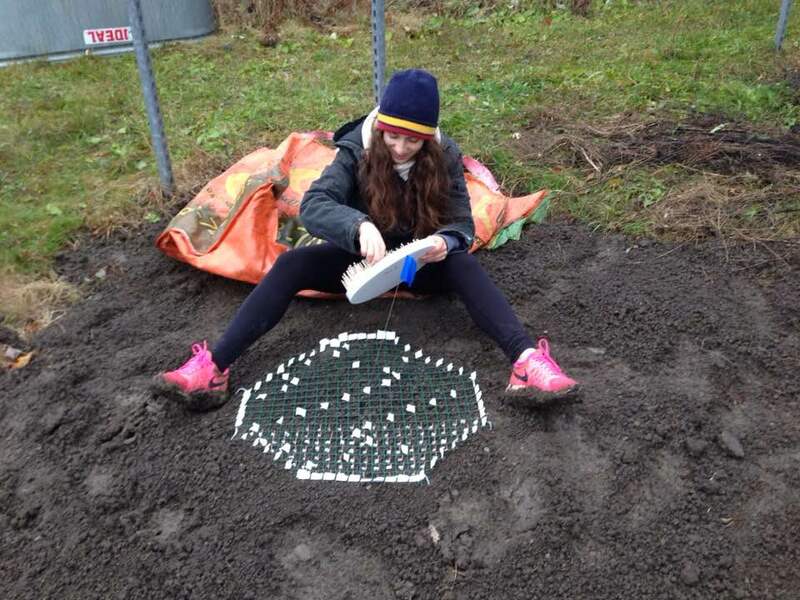 Sydney Rotman planting her germination experiment at the Experimental Climate Warming Array, November, 2017. 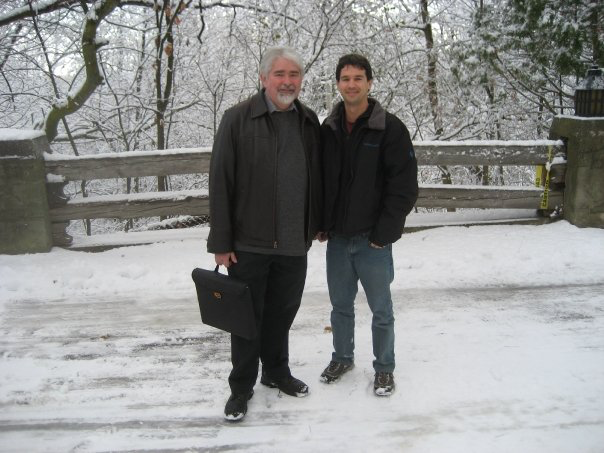 At the Experimental Climate Warming Array, 2012. 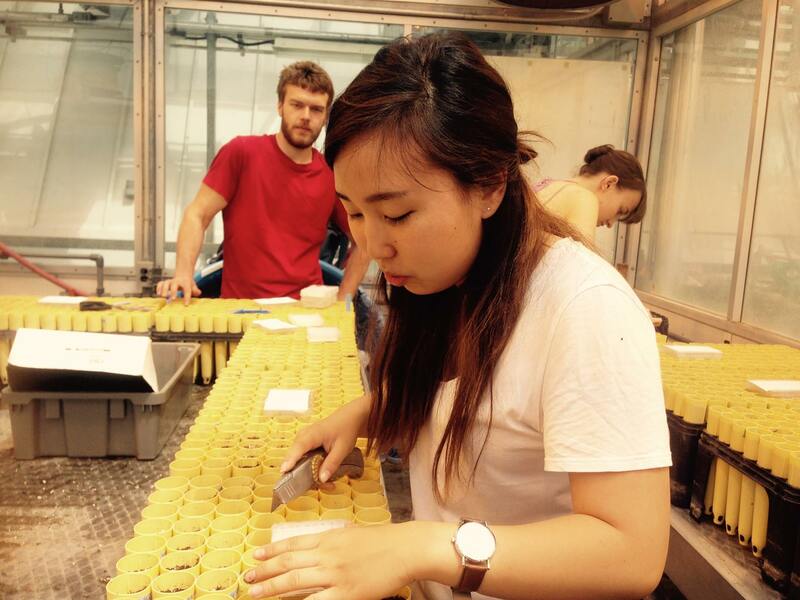 Planting Sydney Rotman’s germination experiment at the Experimental Climate Warming Array, November, 2017. 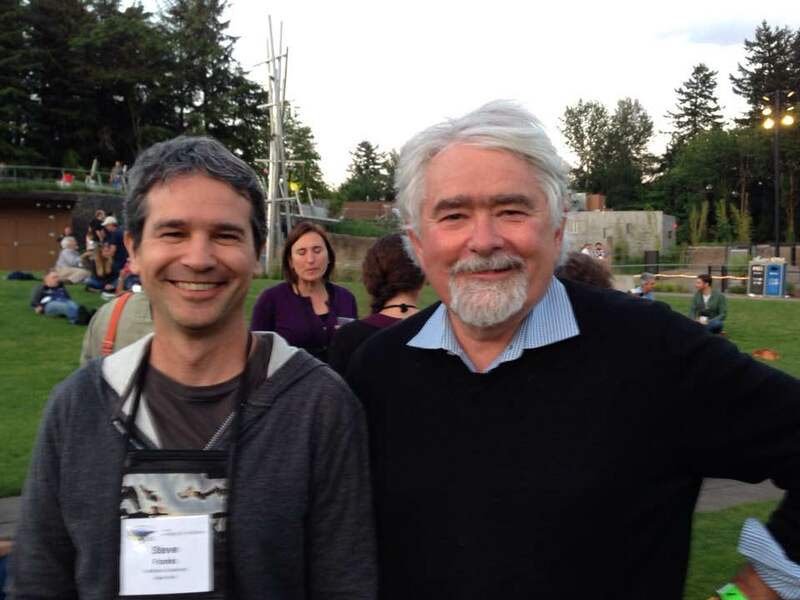 Art & former postdoc Steve Franks at Evolution 2017, Portland. 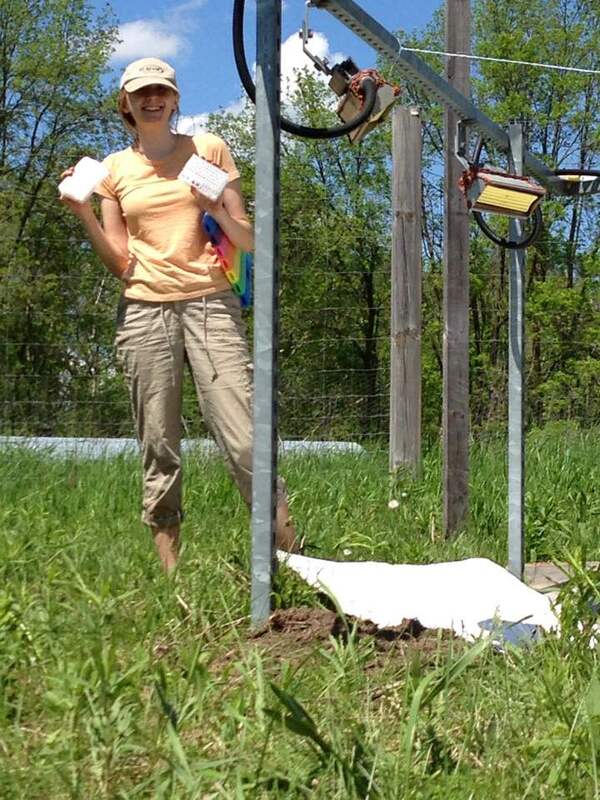 Sara Hall planting at the Experimental Climate Warming Array, 2017. 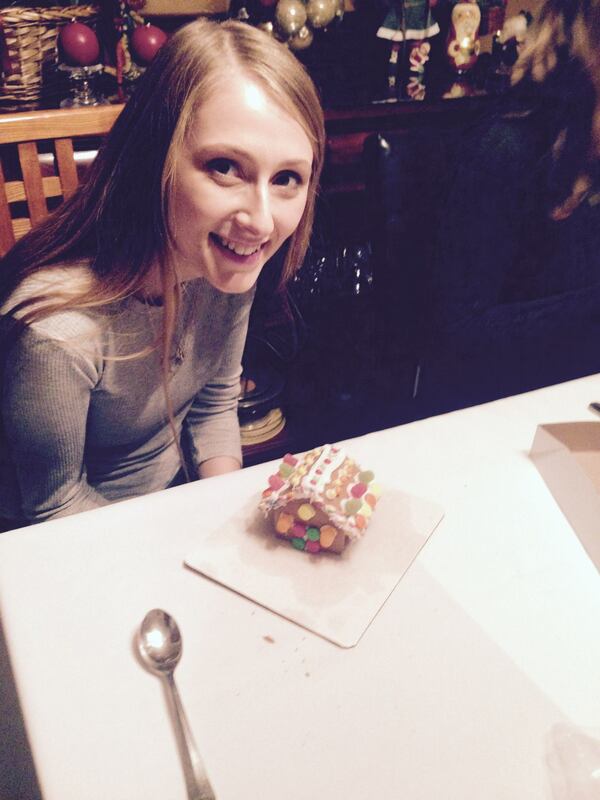 Sara Hall builds her gingerbread house at the 2016 lab holiday party. 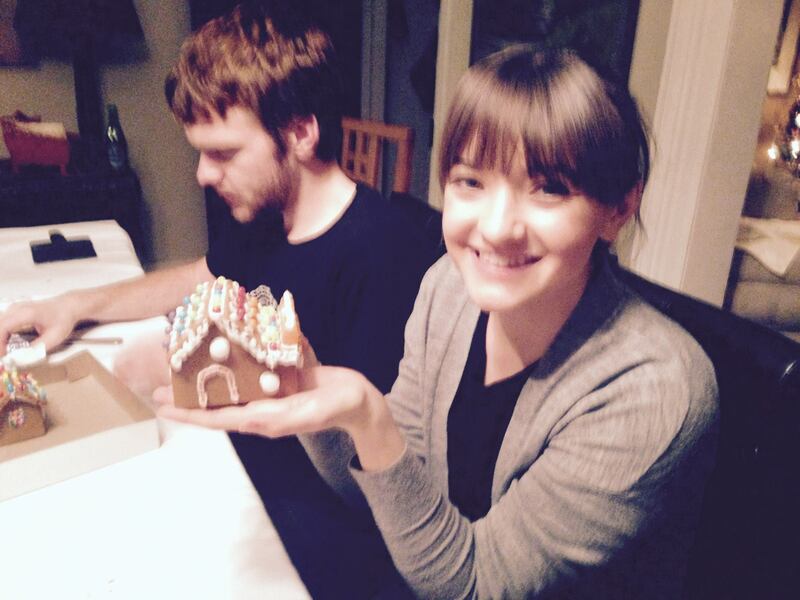 Madeline Peters and Colin Bonner working on their gingerbread houses at the 2016 lab holiday party. 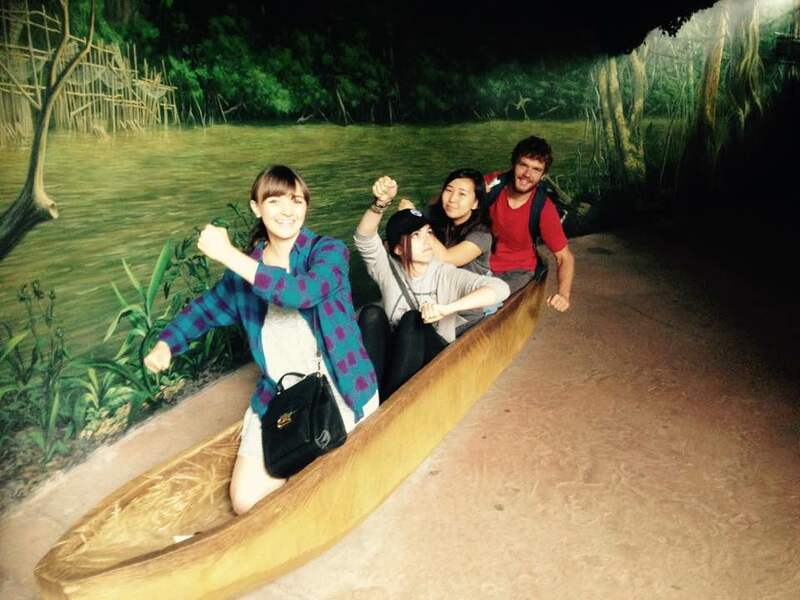 Fun at the Toronto Zoo lab field trip, 2015. 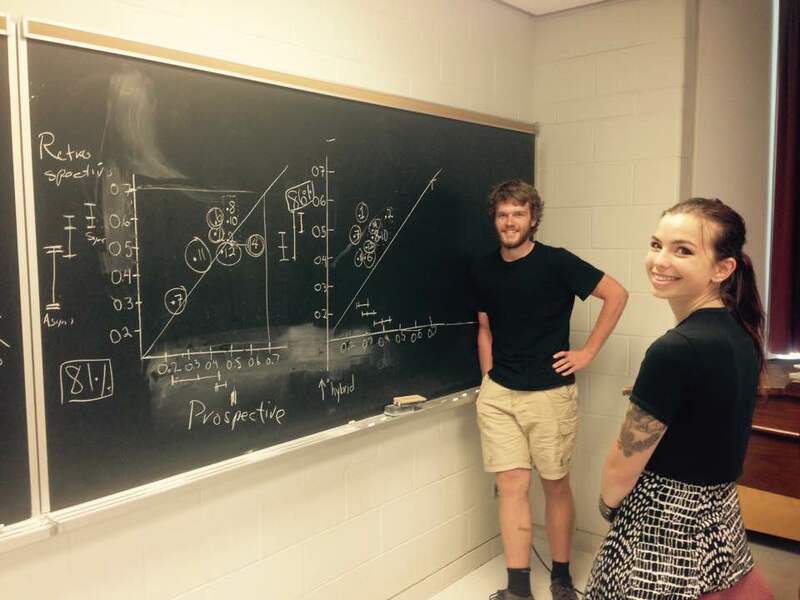 Colin Bonner and Nina Sokolov plotting the data, old school…on the black board. 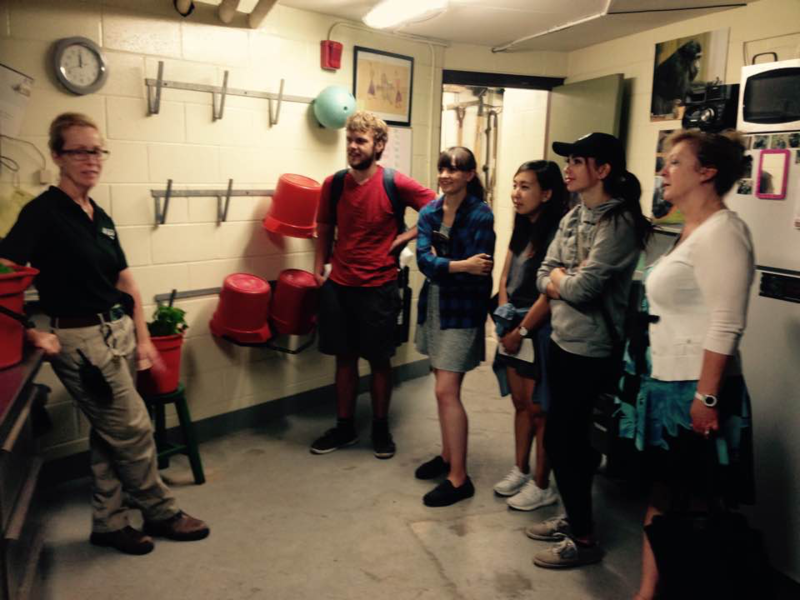 Generation 2 of Colin’s Assisted Gene Flow experiment germinating, 2016. 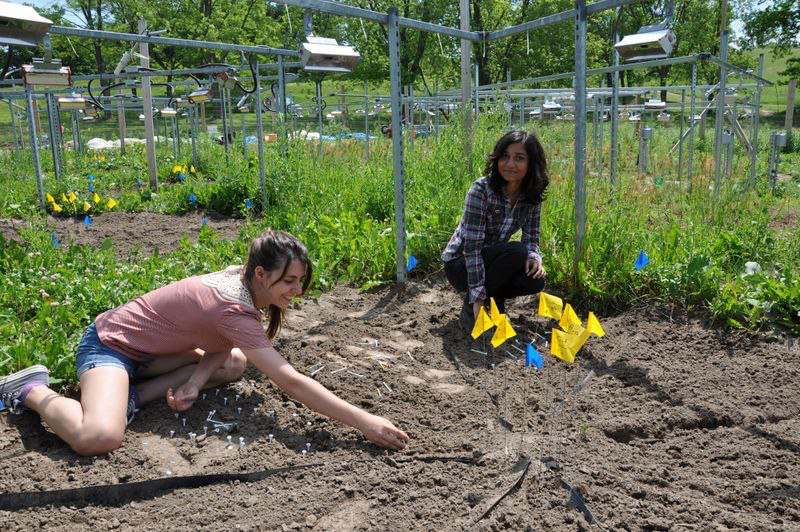 Mara Batdelger plants generation 2 of Colin’s Assisted Gene Flow experiment. 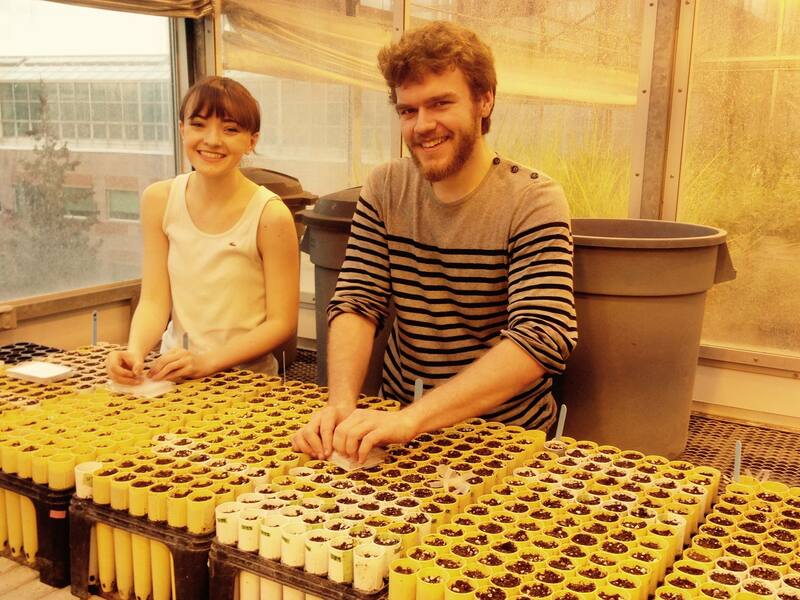 Madeline Peters and Colin Bonner plant generation 2 of Colin’s Assisted Gene Flow experiment. 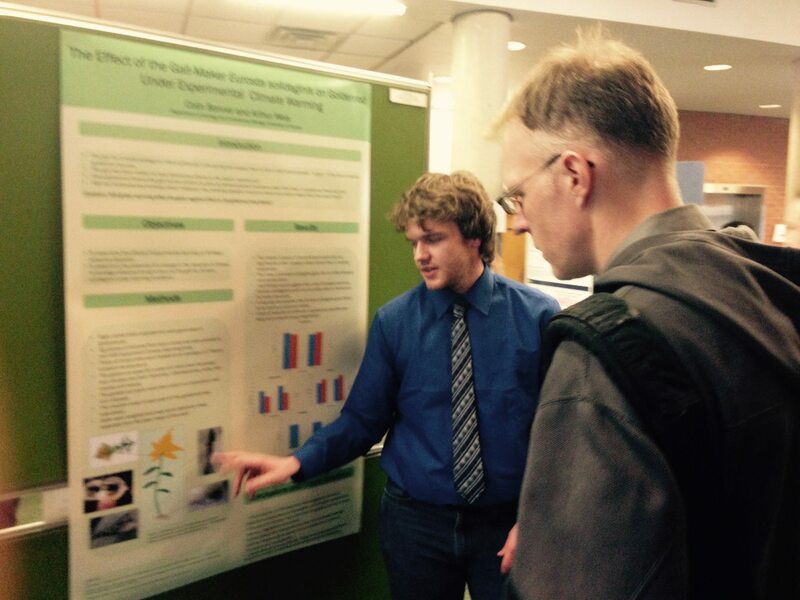 Colin Bonner explain his 2014 undergraduate research poster to Ben Gilbert. 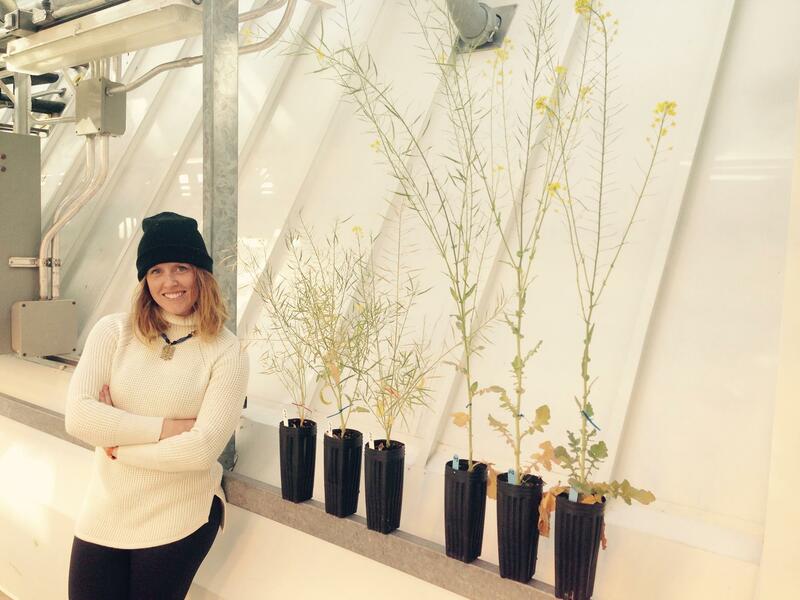 Erin Westover, with Brassica flowering time selection lines (Early on left, Late on right). 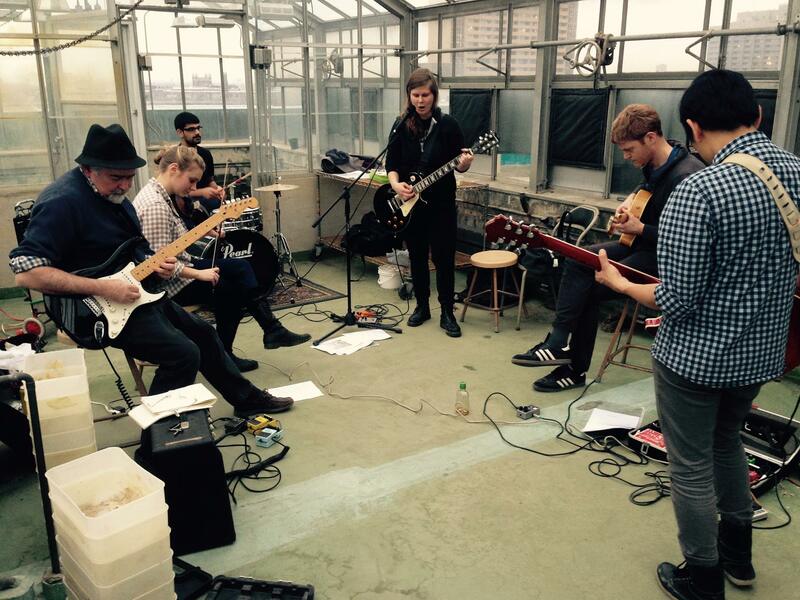 Art jamming with the greenhouse band. 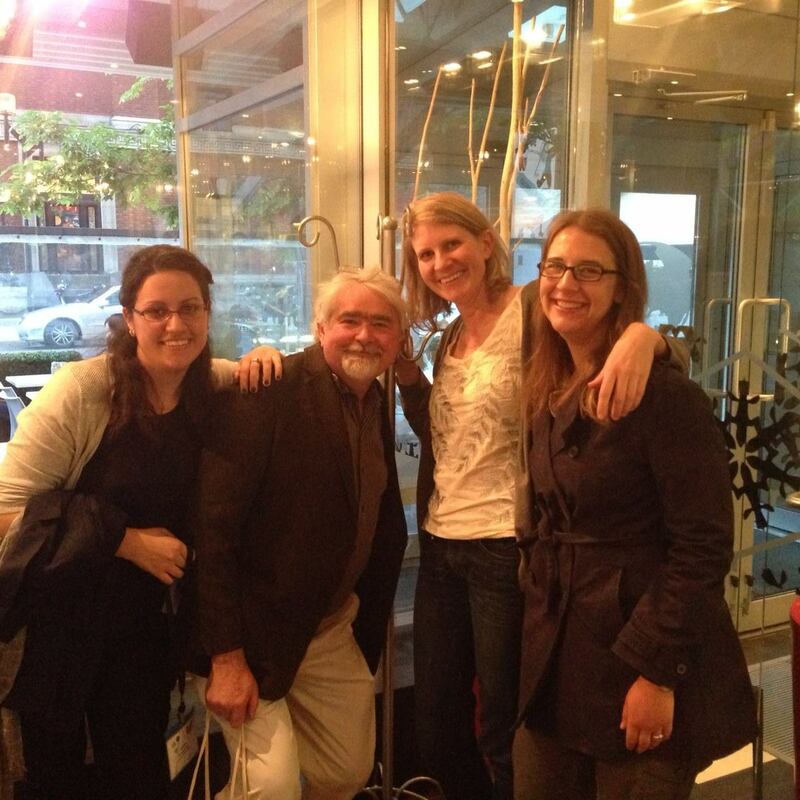 Susana Wadgymar, Art, Emily Austen and Jennifer Ison, CSEE Meeting, Montreal, 2014. 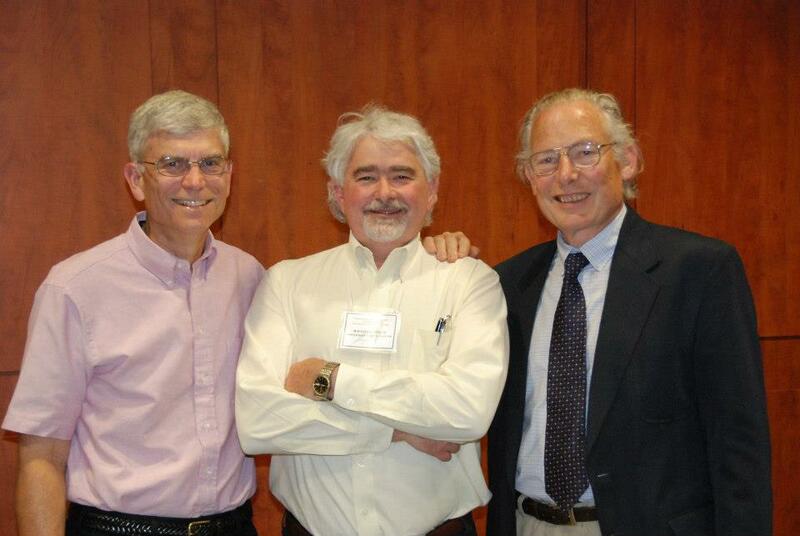 Art with his former postdoctoral advisor, Warren Abrahamson, and his PhD advisor, Peter Price. 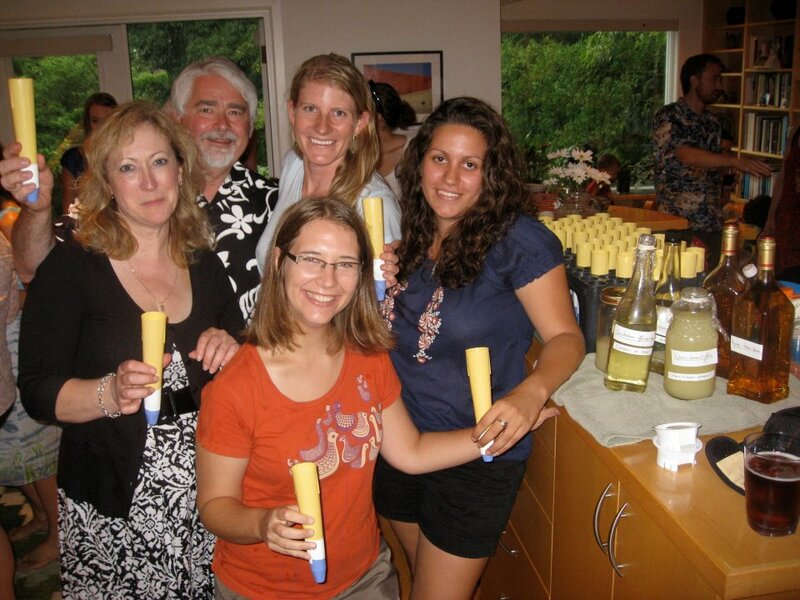 Container Margaritas at the garden party. 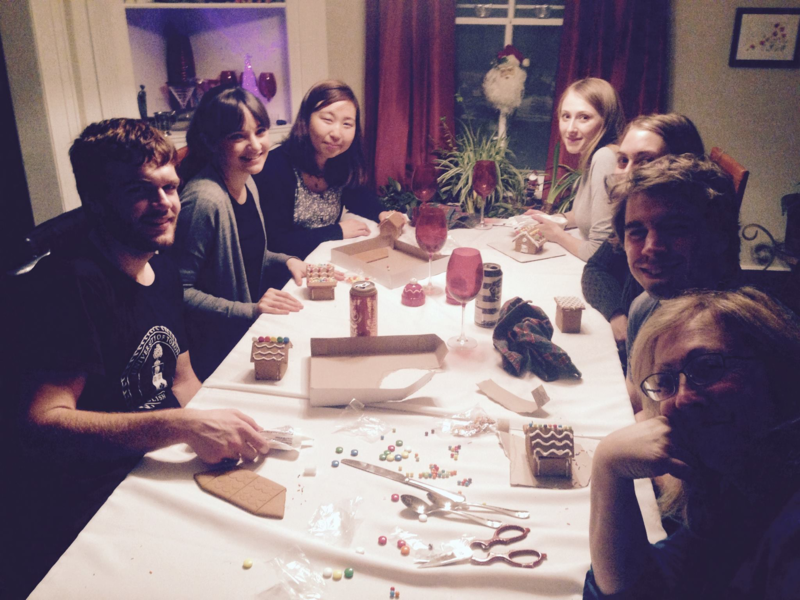 Clockwise, Art, Emily Austen, Susana Wadgymar, Jennifer Ison, and Jean Weis. 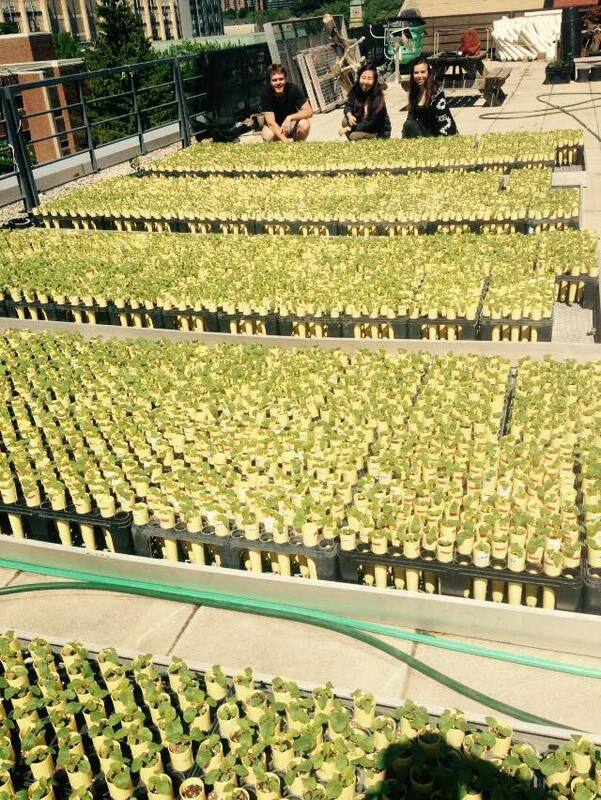 Summer 2016 planting on the rooftop of the Earth Sciences Centre. 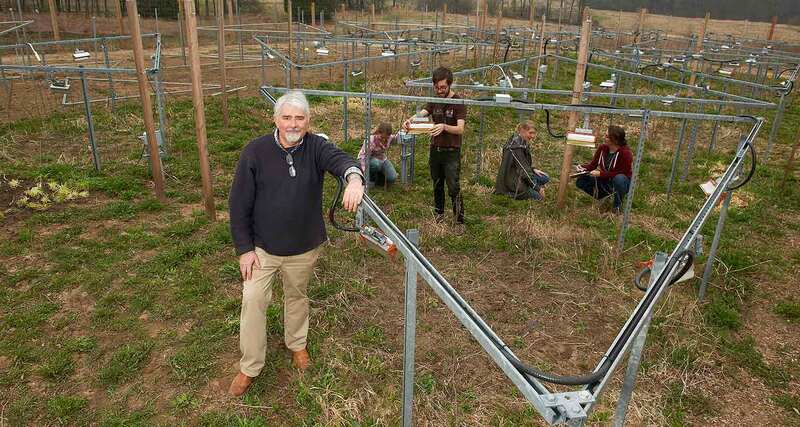 Summer 2013 planting in the heating arrays at KSR.